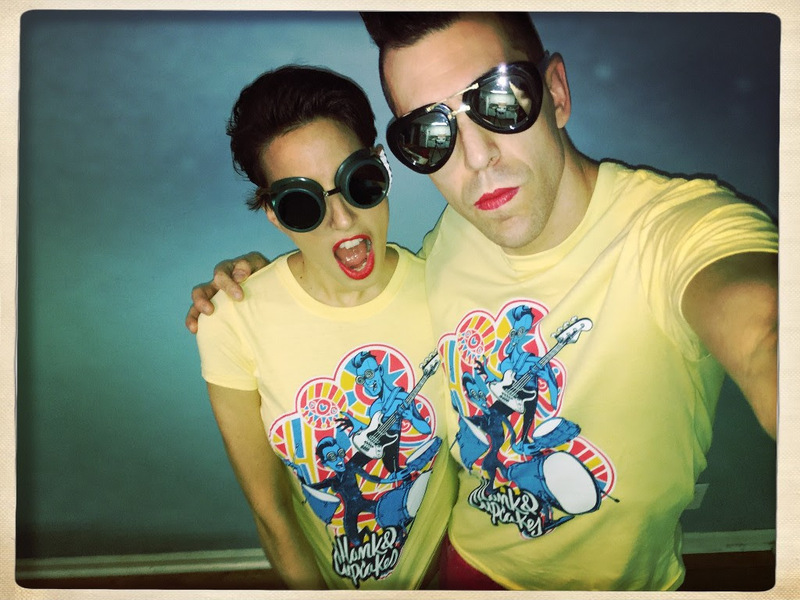 Fantastically fun duo Hank & Cupcakes announced summer and fall tour dates this week. They'll be making a stop in Brooklyn on August 11 at Brooklyn Bazaar. See below for more details and dates.